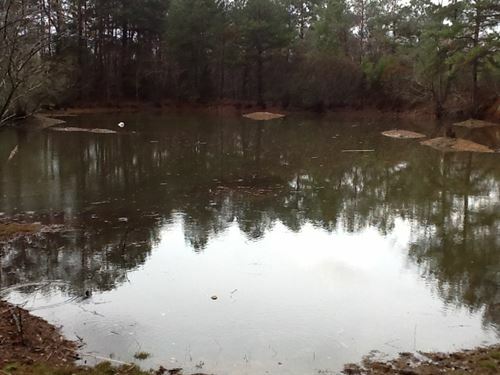 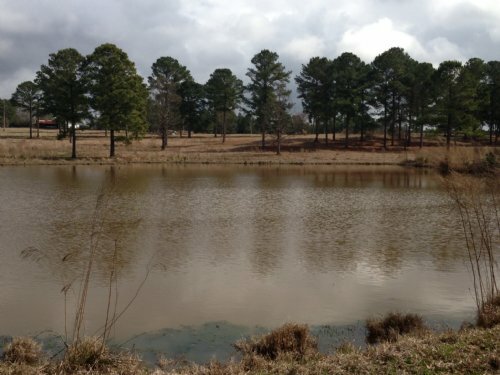 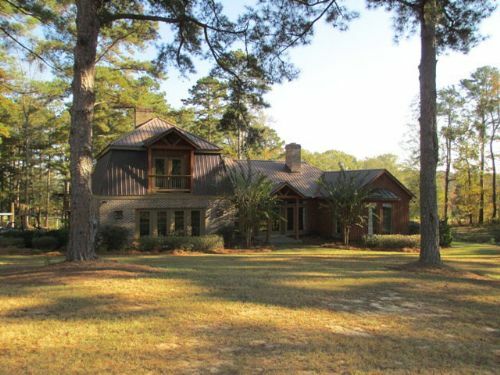 Beautiful piece of property with an excellent homesite overlooking a pond. 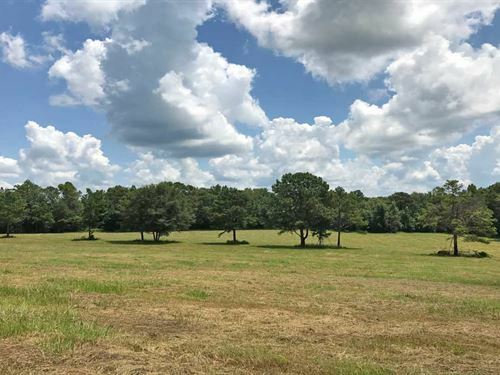 This property has unpaved county road frontage, appx 9 +/- acres of open land, 5 +/- acre pond, and the remainder wooded with deer plots. 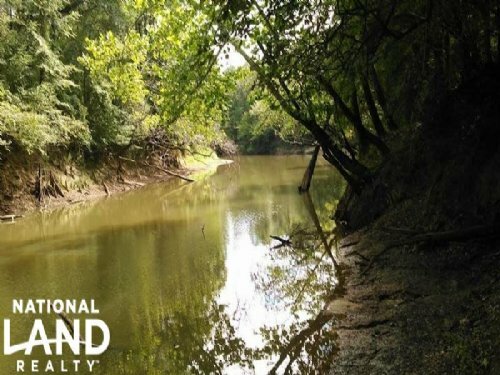 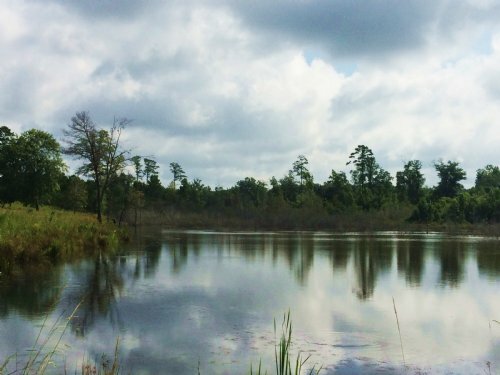 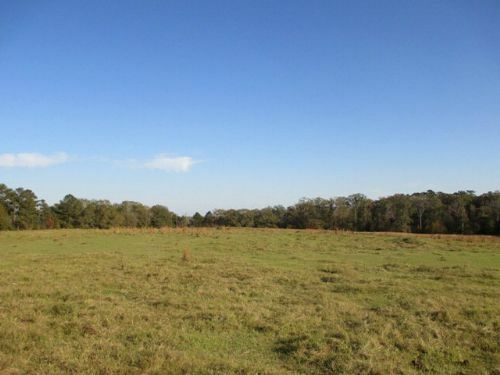 This property will make a great place to build a home, hunt, fish, and shoot ducks. 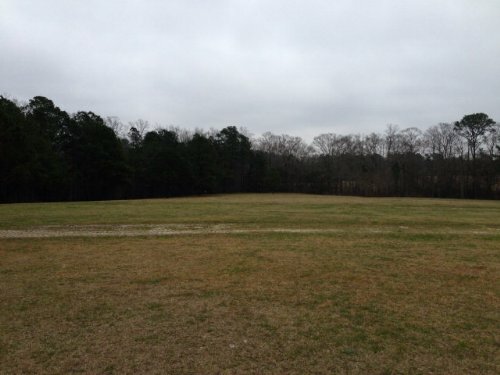 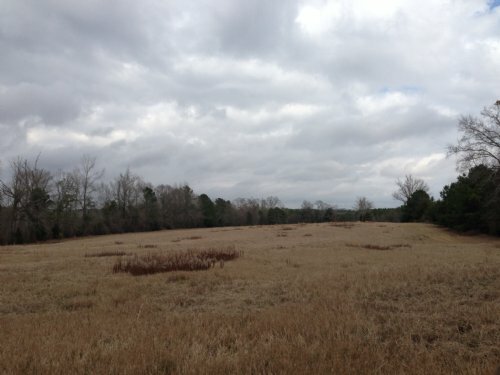 10.83 +/- ac of pasture land would make a great home site & hay field. 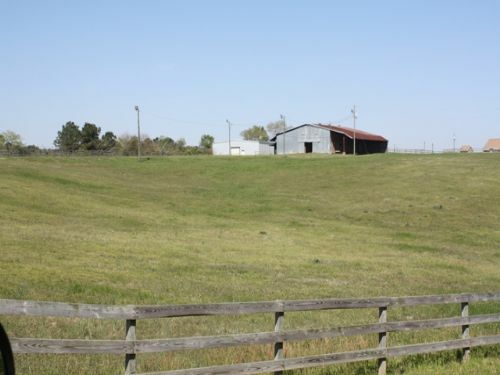 This property is also partially fenced and on an unpaved county road.